-- Please Select --5.5" x 8.5"8.5" x 11"
A custom product is the one that is purely designed, made and printed in the way you want. Its size, color, content, graphics, shapes is in total alignment with your expected usage of the product and product specifications. 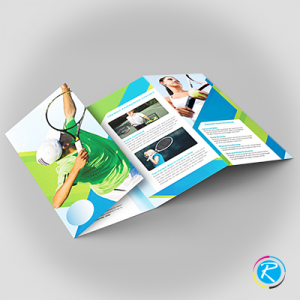 Similarly, customized brochures such as tri fold brochures are the ones that will printed in your own way. 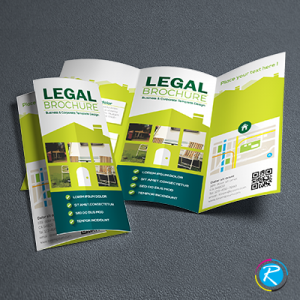 RegaloPrint is pleased to announce value-added, high quality yet low-cost pamphlet printing services for its valued customers. Keeping eyes on the market usage, trends, printing processes and changing requirements, we ensure that our printing solutions are up-to-date and also meet the top quality standards. Having a handsome experience in industry, we have become quite capable of providing low-priced brochures printing and other products using our state-of-the-art printing machinery. Our designers, printers and customer relations managers are experienced in their fields who work in a coordinated manner to deliver striking results to the customers. Online Assistance For All Tri Fold Brochures! The order placement process is very simple as you can do it in few seconds. 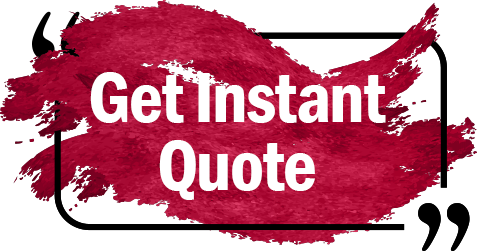 Just come prepared with your list of specifications and provide necessary details to our 24 hour available customer support. Keeping your list of requirements in mind, our support team recommends suitable product designs for you. 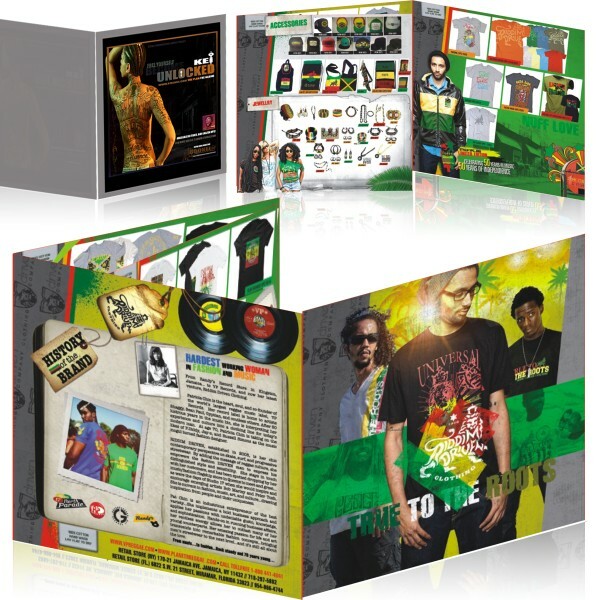 In few cases, standard products like 8.5 X 11 or 8.5 X 14 sized items are sufficient in terms of size; however, we can customize our content and graphics. 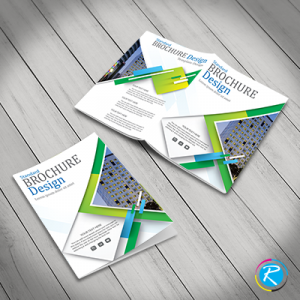 Contrary to this, if you intend to make your custom brochures in completely personalized manner, we provide the same facility as well. 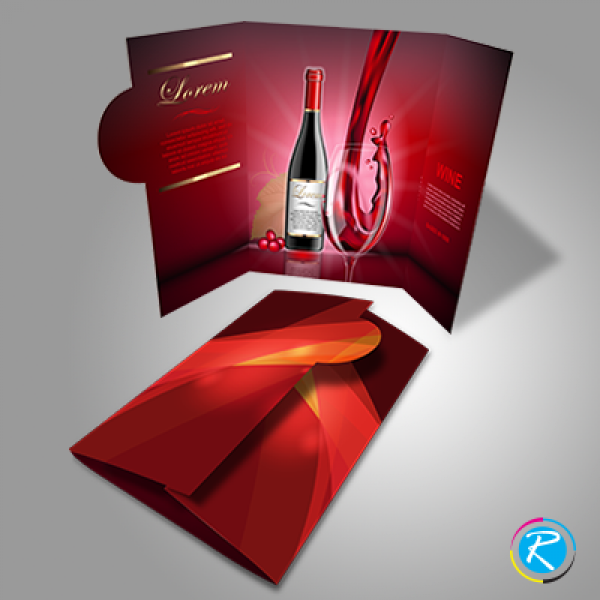 RegaloPrint has a dedicated quality assurance wing that ensures compatibility of the product with your ordered specifications. It is also ensured that your products match the optimal quality standards of the industry. Additionally, we also provide variety of FREE services like custom designing, revisions, handling and shipment to your doorsteps.